Christmas only comes around once a year and there is something magical about a tree decked out for the season. 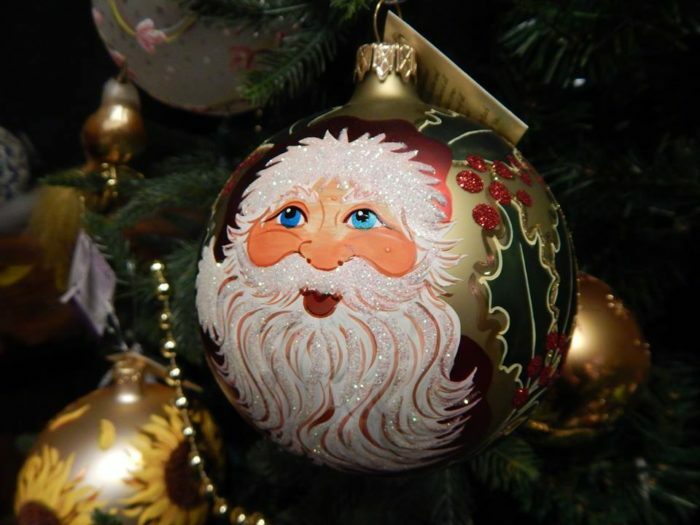 If you love the sparkle of lights, tinsel, and ornaments then you need to plan a visit to The Pink Sleigh. This Christmas cabin is tucked away on one of Connecticut’s scenic roads amongst the neighborhood houses. 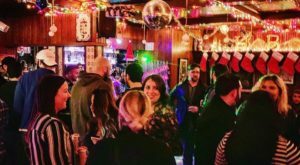 If you breeze through the state on Interstate 95 without ever stopping, then you’ll miss out on the bundle of Christmas spirit waiting at the Pink Sleigh. 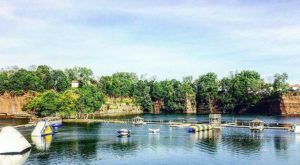 So slow down and get off the highway and visit this hidden gem this season. The Pink Sleigh has been helping families make holiday memories since 1963. 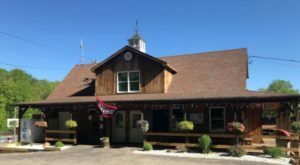 Located in a charming 150-year-old barn in the shoreline town of Westbrook, you won't find a more festive shop than this one. 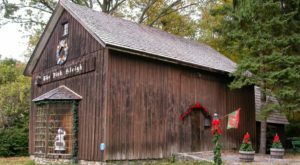 The two-story barn is brimming over with all of the holiday trimmings you could ever need. 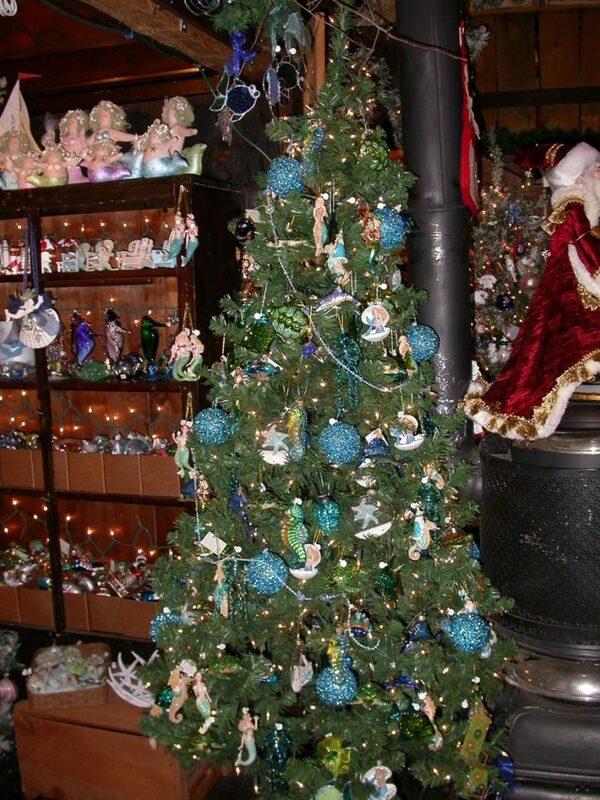 Enjoy the sparkling lights of more than 20 decorated themed trees. 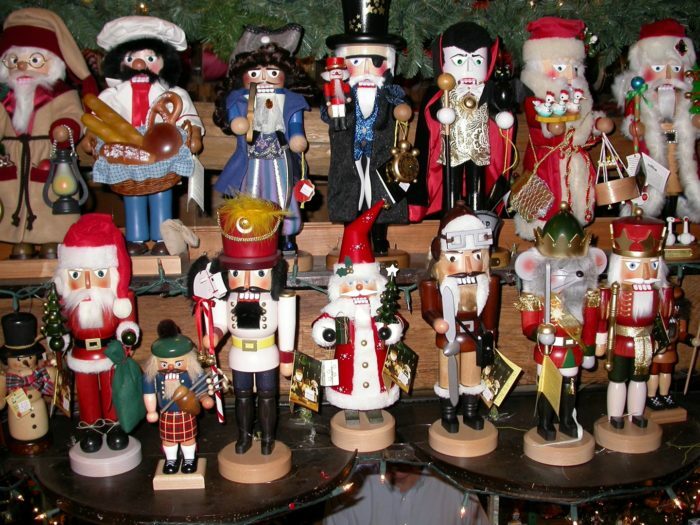 Find ornaments of all kinds to decorate your tree. 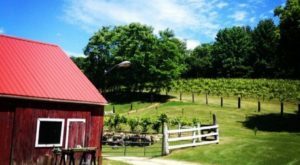 The selection ranges from country to modern to whimsical to nostalgic. There are also specialty ornaments for hobbies, pets, babies, and more to choose from. The Pink Sleigh is a treasure trove of holiday cheer. 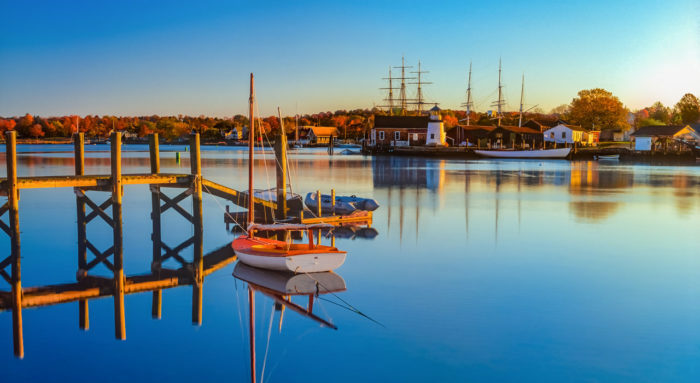 Bring the whole family or visit with a group of friends for an afternoon dedicated to the holiday season. This shop isn't just limited to ornaments. 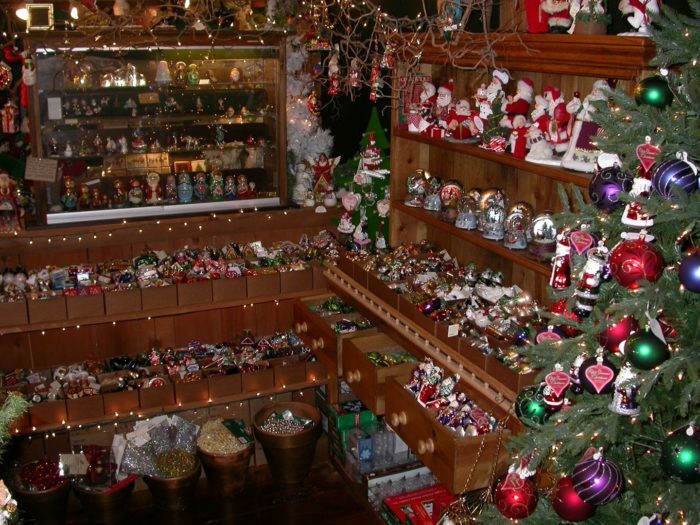 Christmas figurines, nutcrackers, snow globes, nativity sets, and so much more are displayed on both floors of the enchanting barn. For 55 years, The Pink Sleigh has been spreading joy and helping people create new holiday traditions. 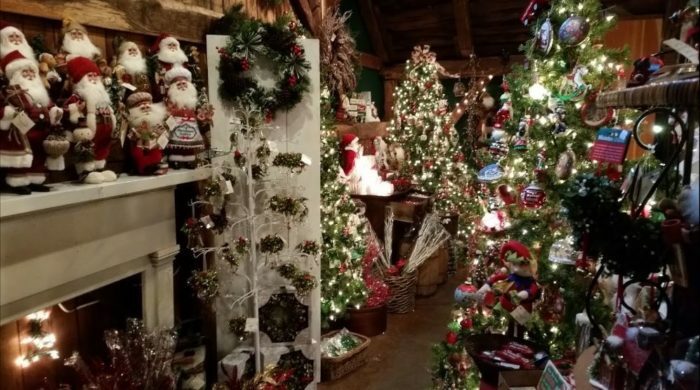 It's more than just a store, it's a magical place where Christmas is alive for five months out of the year! 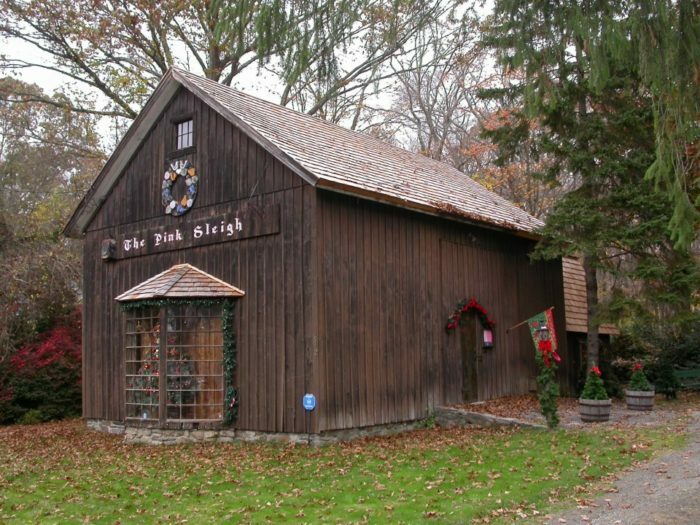 Visit The Pink Sleigh in December, Saturday - Thursday from 10 a.m. - 6 p.m. and Friday from 10 a.m. - 7 p.m. Christmas Eve, the shop is open from 10 a.m. - 3 p.m. and the shop closes for the season December 25th. 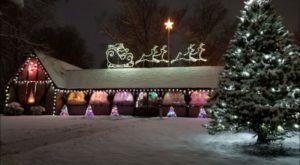 Hours of operation for The Pink Sleigh vary throughout its season, so check the website for their full schedule of hours. 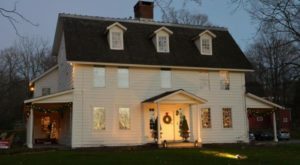 Find this amazing holiday shop at 512 Essex Rd., Westbrook, CT 06498. 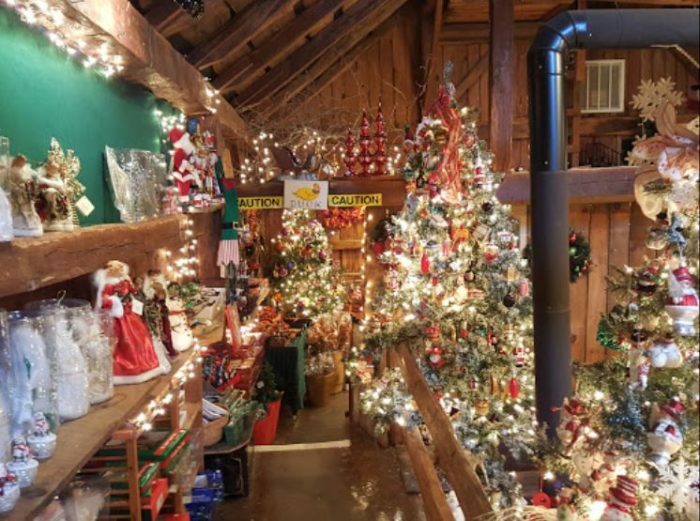 Have you ever visited this unique Christmas cabin full of decorative trimmings? 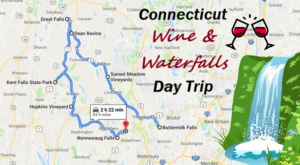 There are many other ways to start traditions with your family during the holidays in Connecticut. Try jumping on this Santa trolley or visiting this delightful elf village.